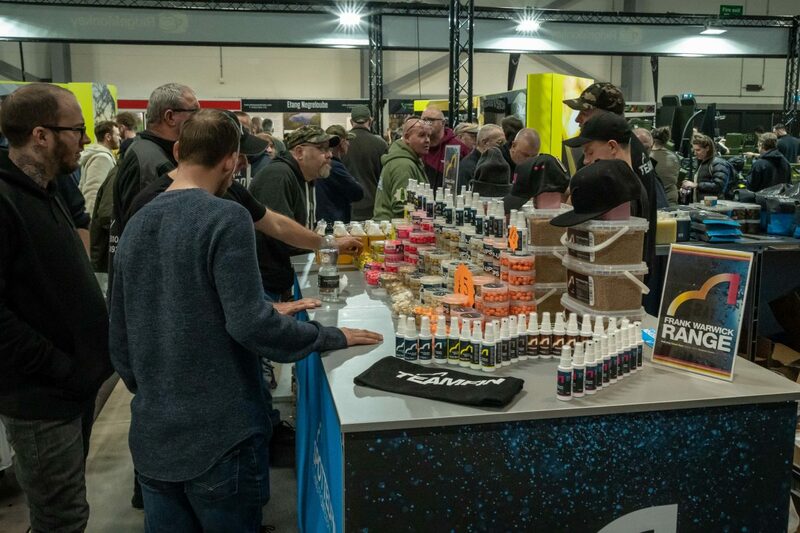 The Spotted Fin team will be heading down to a brand new fishing show this June at the Great Yorkshire Show Ground in Harrogate. ‘The Fishing Show’ promises to bring together everybody’s fishing favourites under one roof – the best brands, the latest gear and the biggest personalities. Whether you’re into carp, coarse, fly or sea fishing, there’s something for everyone. And if you’ve never tried fishing before, come and give it a go with our friendly demonstrations and advice. #TeamFin will be on hand all weekend to offer advice! We will be bringing along a number of #TeamFin who will be on hand all weekend to answer any questions and offer advice on our full range of products. We will also have a range of products available to buy on the day along with some very special show deals!